Overripe, pitted apricots are mashed, fermented with yeast and then meticulously distilled three times. 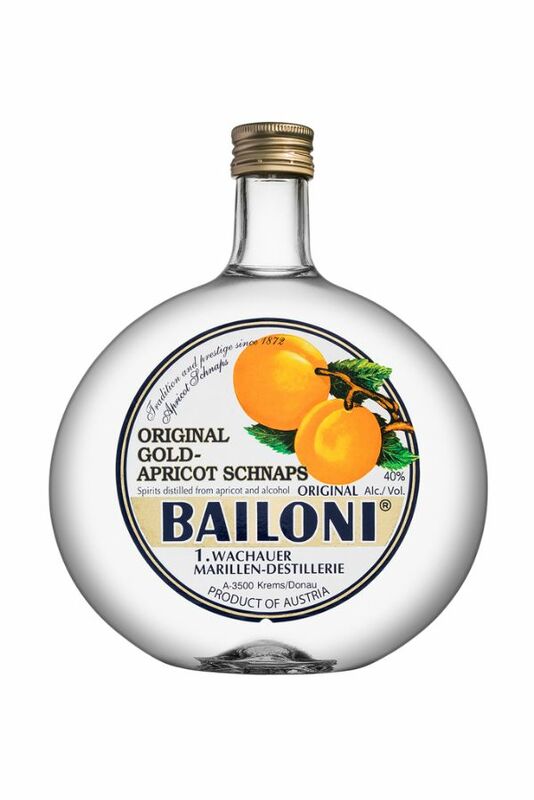 The apricot distillate matures for at least 2 years and comprises 60% of the final product. The result is a refined liqueur with full and fruity aromas and rich apricot flavor.